The expelled heap of material will not produce any seepage or residue as it heats up it absorbs all moisture. 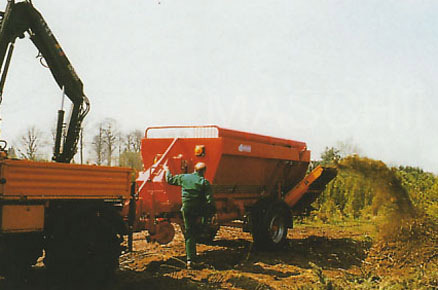 The heap will naturally heat up to 60 c, killing and destroying all seeds, weeds and fungus etc. 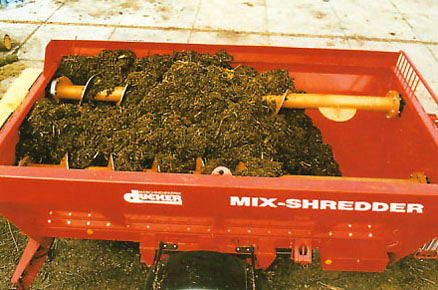 The peat like material is sterile but the Ph level will vary depending on the types of vegetation. 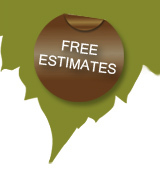 Can be hired by the hour, day or week, minimum 2 hours, or fixed price estimates available. 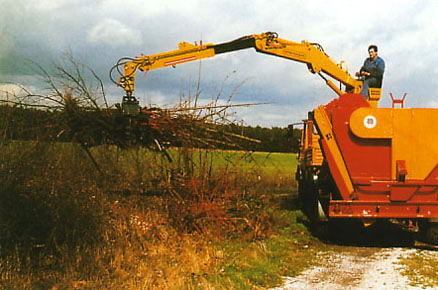 The Shredder comes with a fully trained operator. 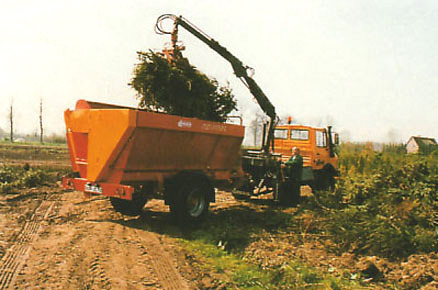 We are pleased to offer for hire our Green Waste Mix-Shredder. Prices available on application.